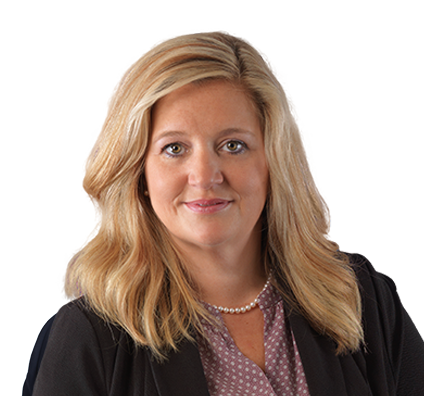 Amanda helps move businesses through legal transitions with her extensive knowledge of corporate legal matters. Amanda’s broad experience helps businesses smoothly navigate corporate law. When clients obtain state qualifications and register new corporate legal entities, she is an especially experienced team member. She is also well versed in preparing filings for mergers, conversions and dissolutions. After assisting in formation, Amanda works to maintain corporate entities by managing their records and reports. She communicates with clients to help coordinate all aspects of corporate transactions. In addition, Amanda has experience assisting attorneys in real estate law by preparing documents such as deeds and security instruments, performing title and lien searches, and recording documents throughout the United States. Performing preliminary trademark searches and preparing and filing trademark applications and post-registration documents with the U.S. Patent and Trademark Office is another way Amanda assists attorneys and moves clients forward. Amanda first found an interest in the legal process when she was selected for jury duty. Based on that experience, she pursued a degree program. She is certified as a Paralegal and as an Advanced Paralegal by the National Association of Legal Assistants. Amanda enjoys spending quality time with her family. Amanda spends time outside the office raising her family. She recently welcomed her first grandchild. She is also a devoted member of her church and participates in bible study there.